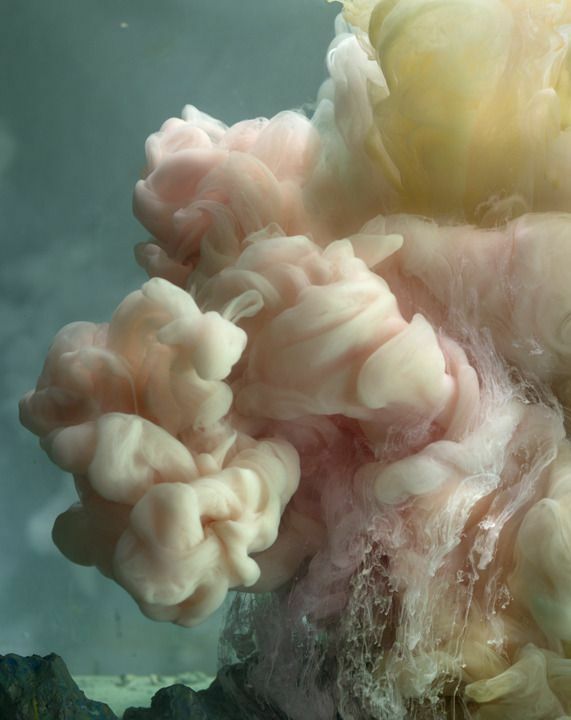 Kim Keever’s photographs feature billowing fabric-like shapes that look nearly solid enough to hold in your hands. 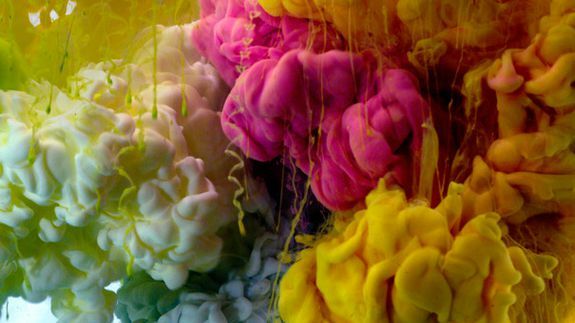 But the secret behind this New York-based artist’s swirling abstract images is a mix of water and various brightly-colored paint pigments. The result is a stunning series of soft, ethereal photos that capture the random qualities of pigment suspended in water.